It is with very much sadness that we must record the passing of a lovely lady. Shirley Forster passed away suddenly and quite unexpectedly on June 9th. Shirley was a very popular member of our Group and very well known and loved within the LDWA. She devoted many hours and much enthusiasm to the LDWA and to our group both as a walker and in supporting other walkers on many events. 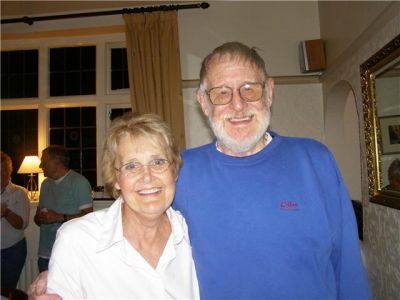 Shirley's universal popularity was reflected in the fact that her funeral at a very full Ellerker Church was attended by such a very large number of mourners including many from several groups within the LDWA. John very kindly decided to give the substantial amount of money donated in Shirley's memory for the benefit Bluebell Wood Children's Hospice. Shirley and her magical smile will be much missed.